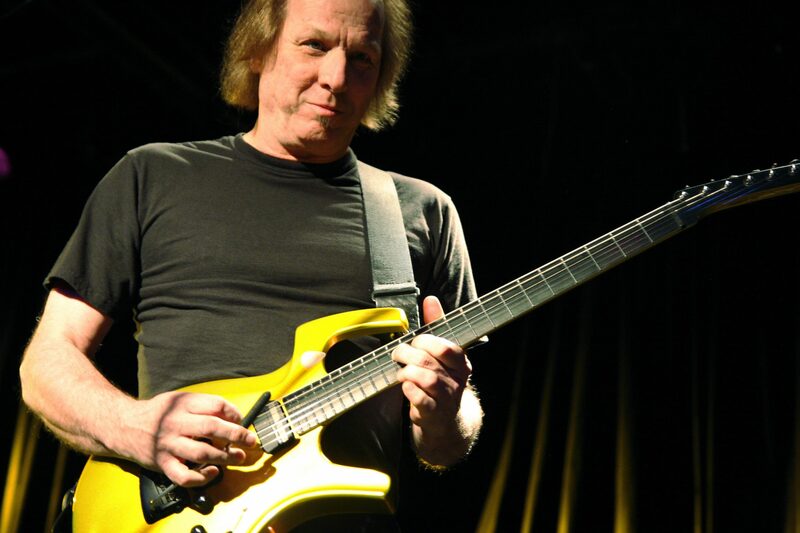 Adrian Belew is a legendary guitarist well-known for his diverse travels around the musical map. He is a multi-instrumentalist whose solo records are critically acclaimed. His moving singing voice and prolific songwriting has endeared a loyal fan base of music lovers.